In a reality that you control, your brand can exist exactly as you need it to.  Our award-winning team of designers and creators can build a 360° virtual tour around a world that maximises your unique brand identity and takes your audience to a new level of engagement. From showcasing luxury properties to prospective buyers to providing an interactive tour of engineering facilities, an interactive 360° virtual tour is a sensory experience like no other – and your brand is at the core of it. The virtual tour that you create for your audience is entirely up to you. Virtual Reality presents literally limitless opportunities for the branded environment that you create. 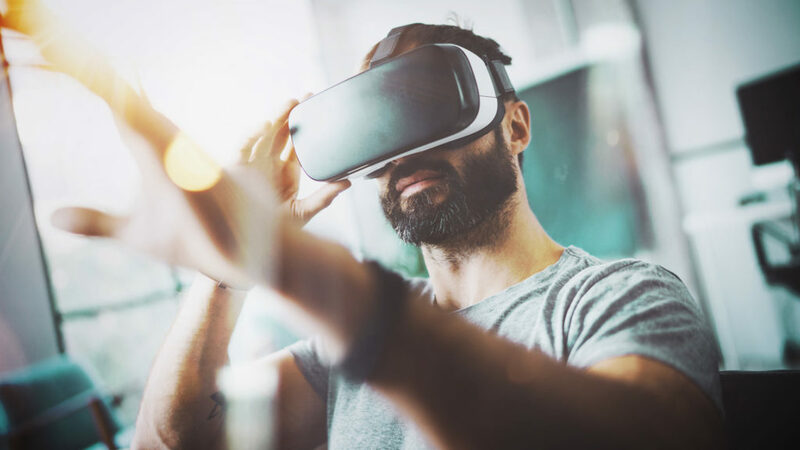 As well as creating virtual tours to help showcase and sell products and services for brands, our VR experts have also developed virtual reality worlds to help our clients gain key insights into their brand. 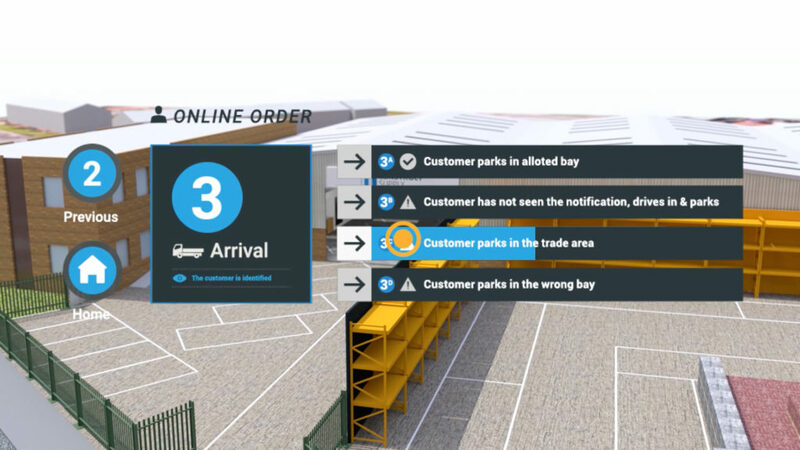 We have created VR tours to help understand customer user journeys and optimise sales processes and also used VR to visualise the introduction of new brand assets into retail environments. You can guide your audience on a tour of the spectacular, or present a crystal-clear visual representation of your existing environments. In short, we have the creative and technical expertise to build any virtual world that you can imagine.